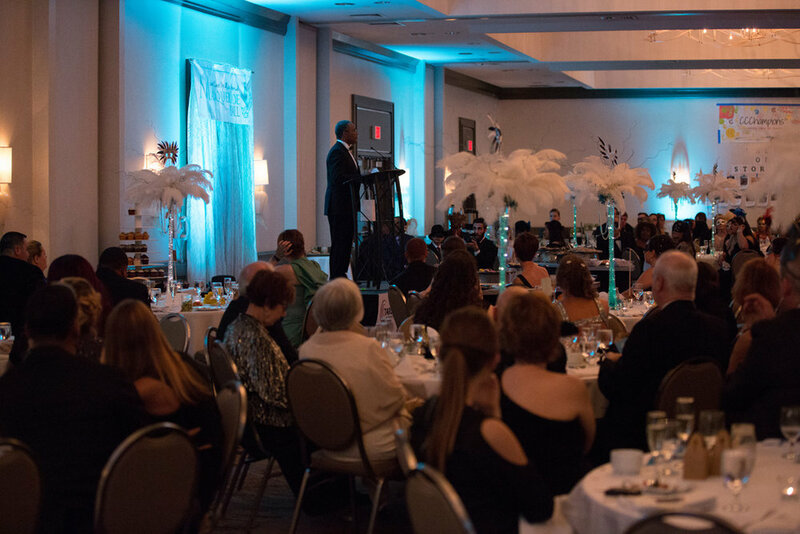 ***Disclaimer: Unfortunately, our ticket purchasing platform is not compatible with mobile devices. 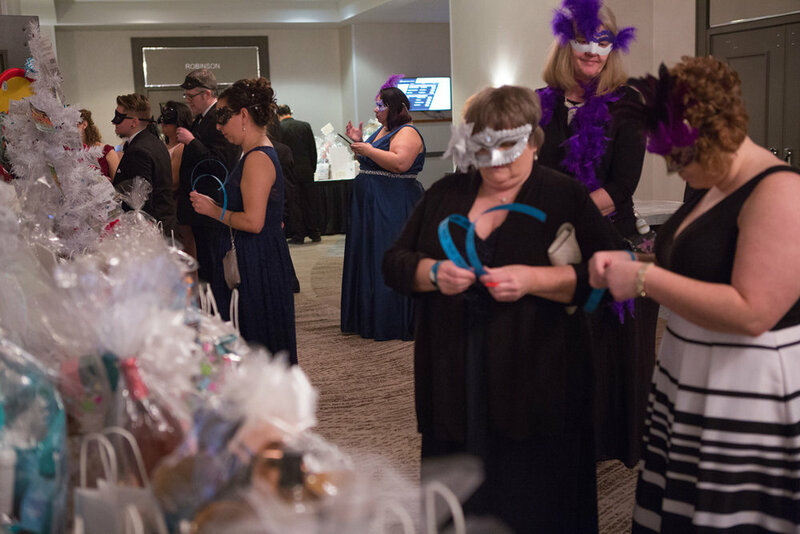 Please use a web browser on a laptop or desktop computer to purchase tickets online. 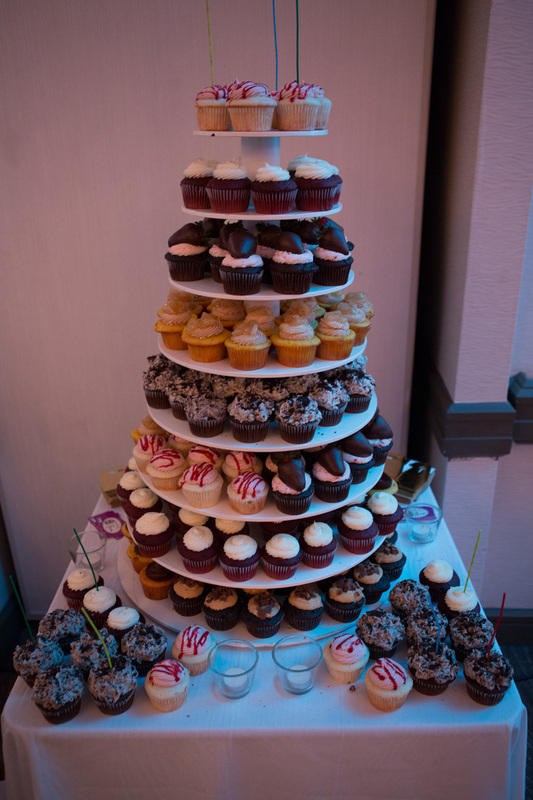 Sorry for the inconvenience! 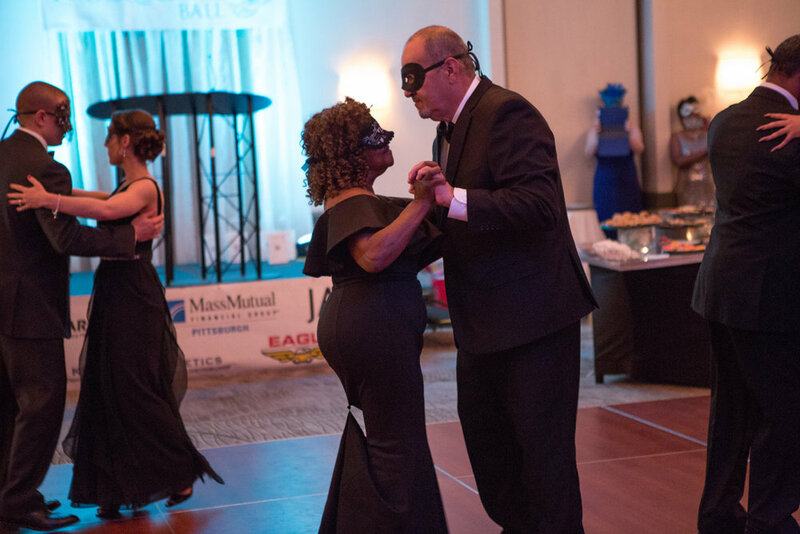 In Memory of Janet Lynne McAllister who passed away on August 5, 2016 after a long battle with cancer. 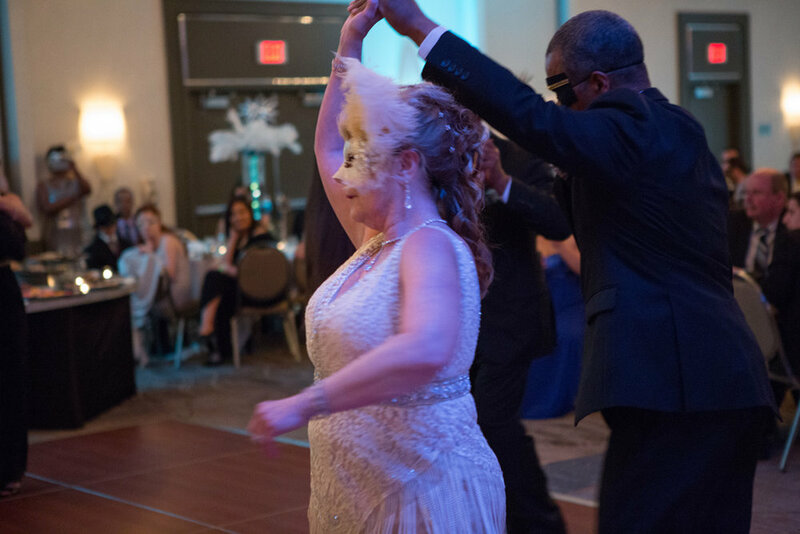 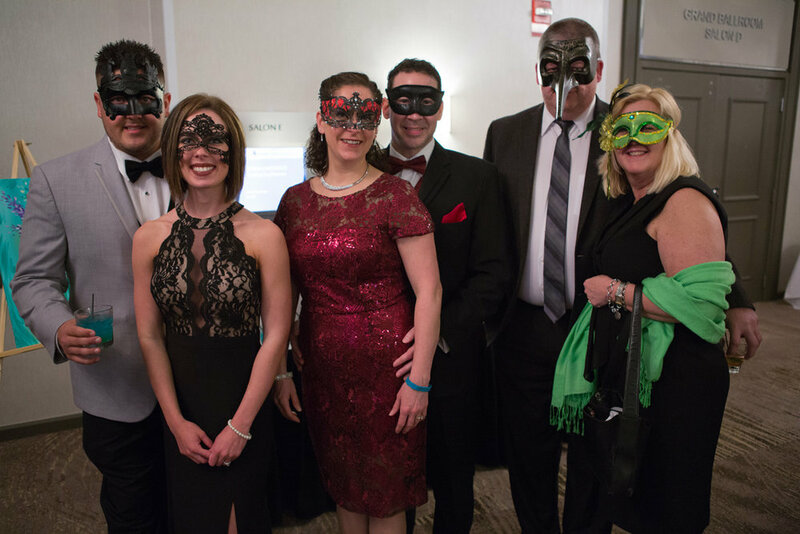 It was Janet's wish to celebrate her birthday in 2017 by having a Masquerade Ball to raise money for those who have been impacted by cancer. 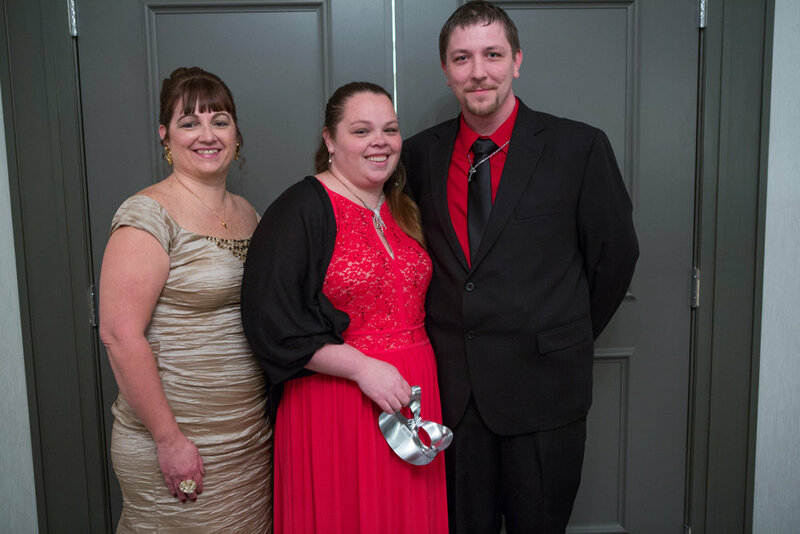 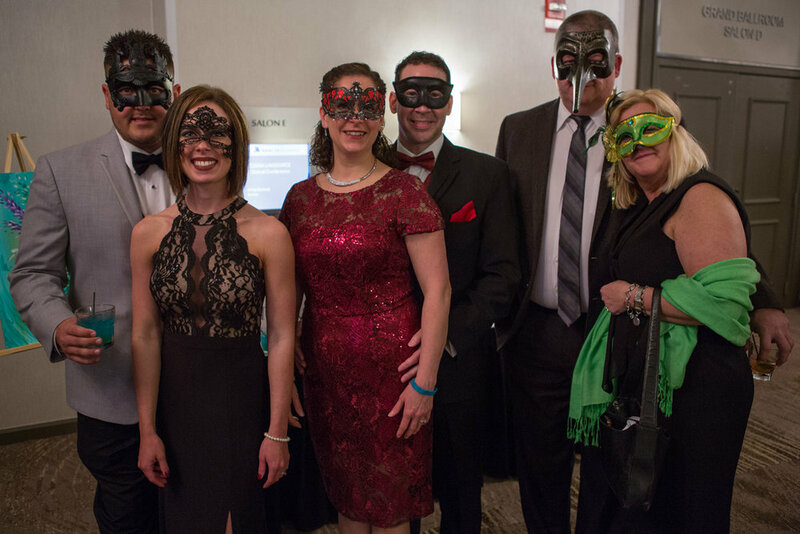 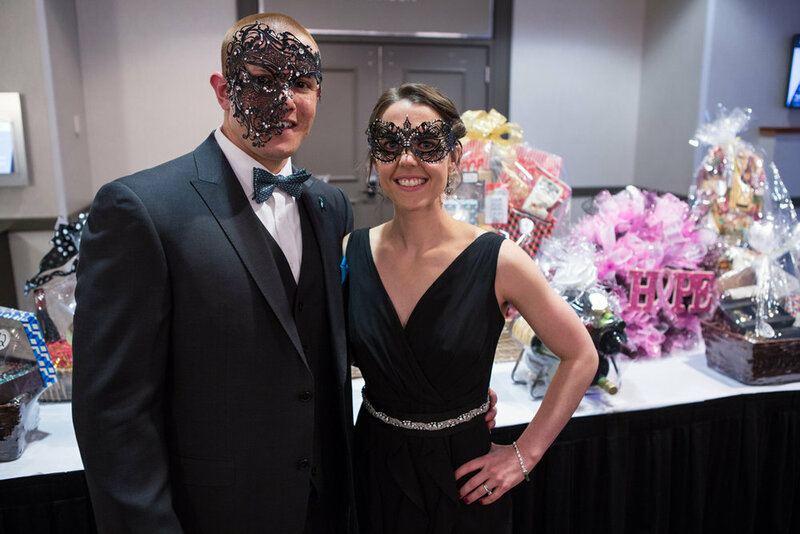 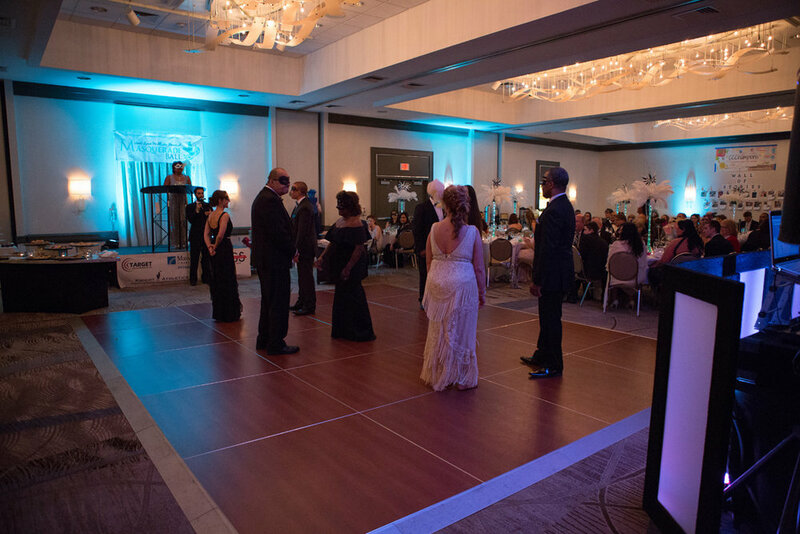 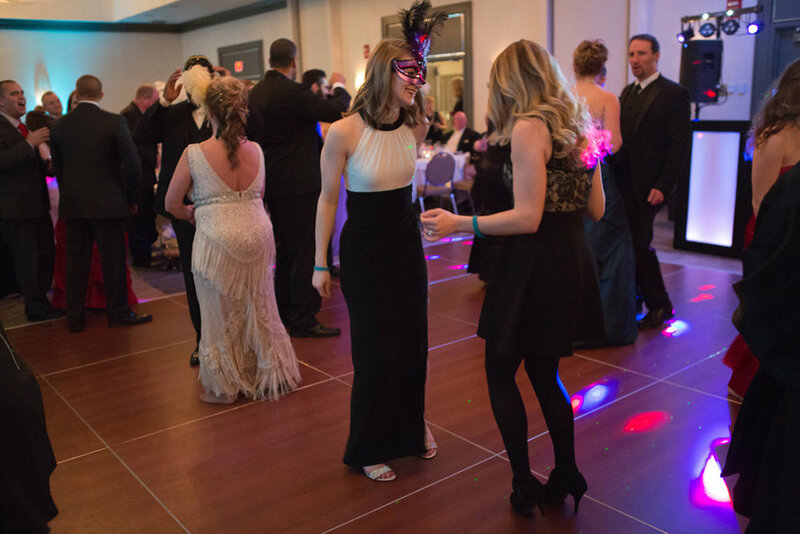 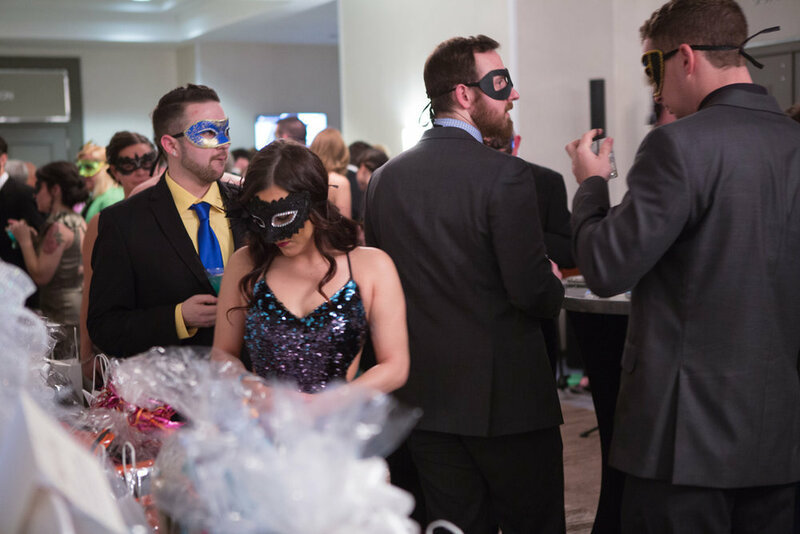 To honor her wish, the first annual Masquerade Ball Fundraiser took place Saturday, April 1, 2017, at The Marriott Pittsburgh Airport Hotel. 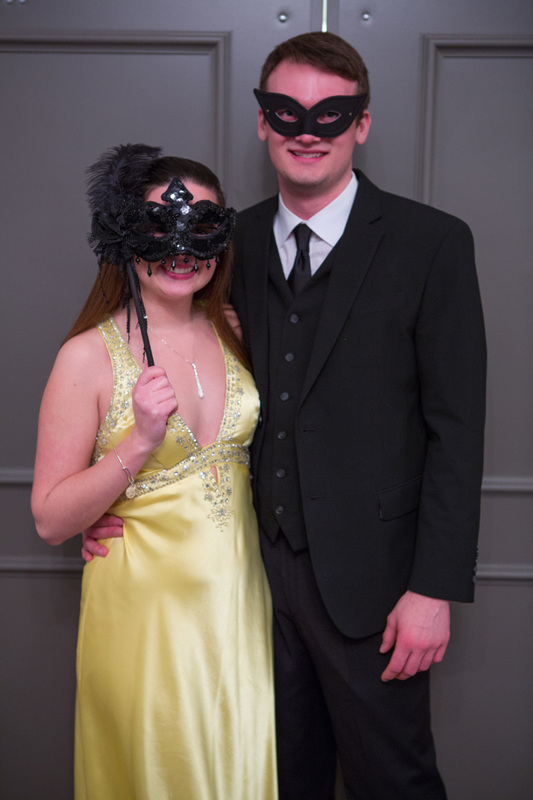 Last year’s theme was "One Enchanted Evening". 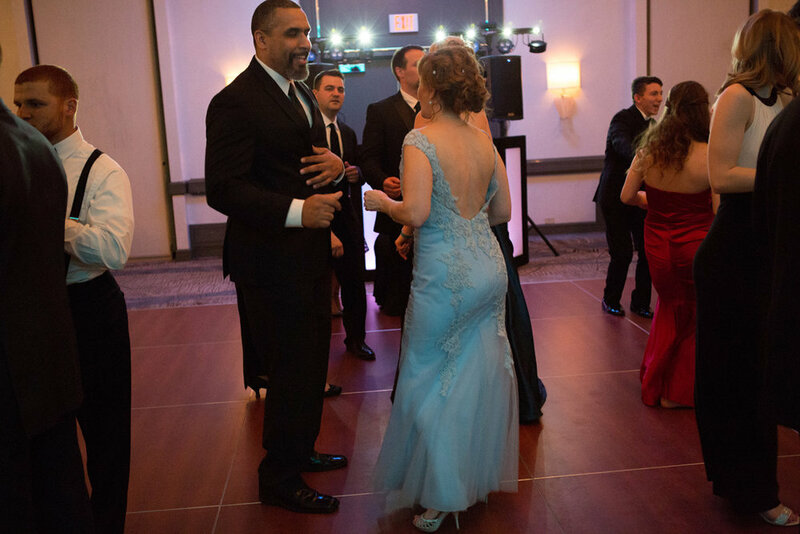 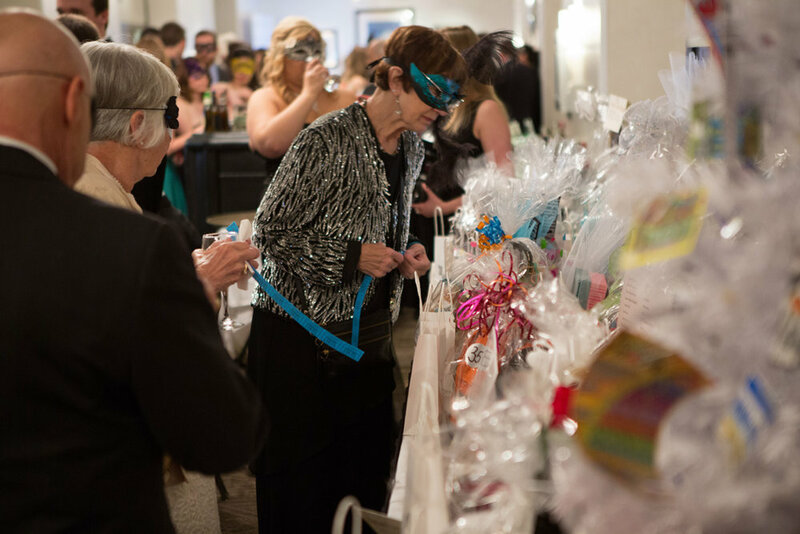 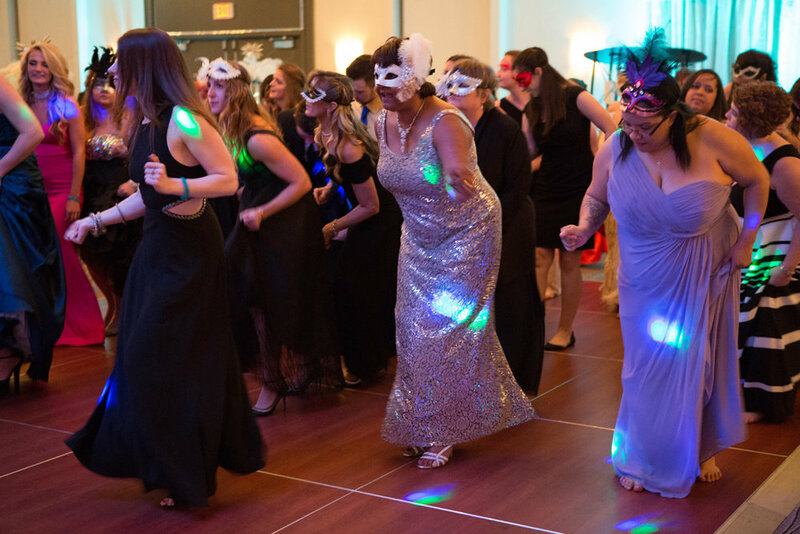 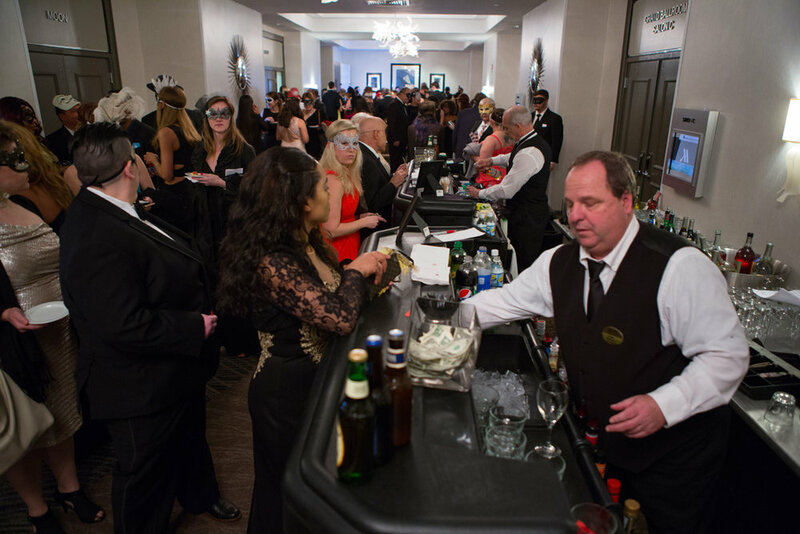 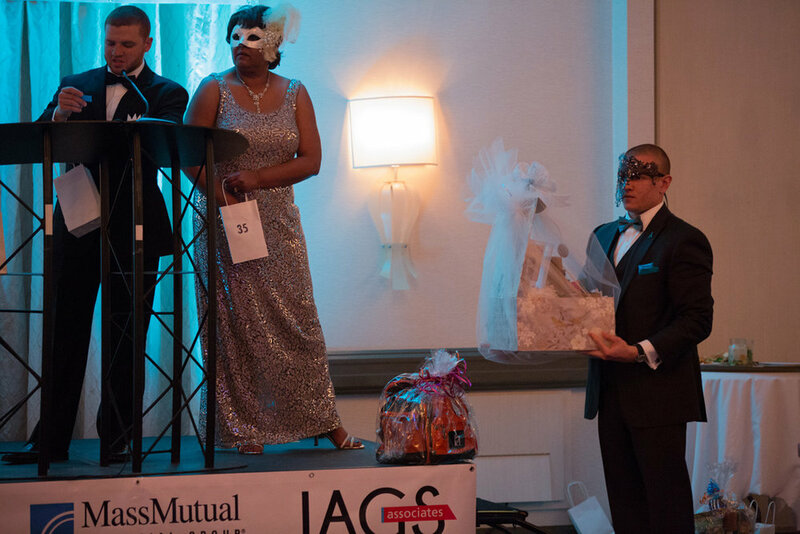 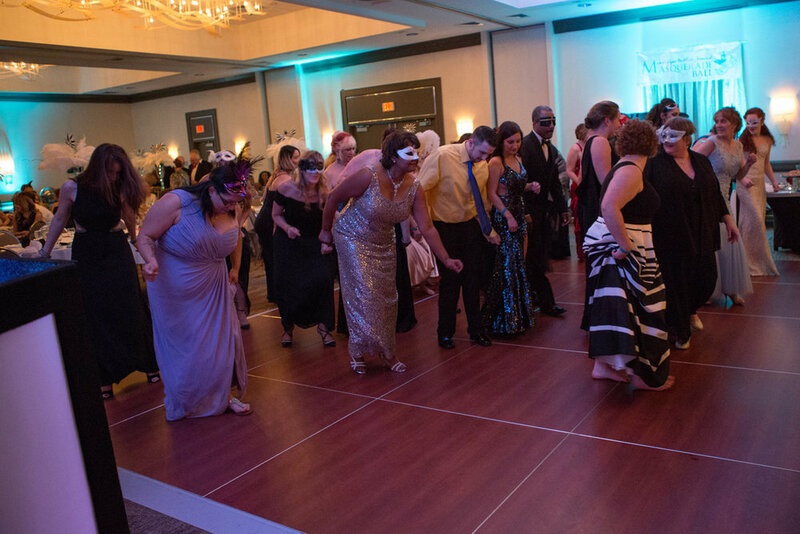 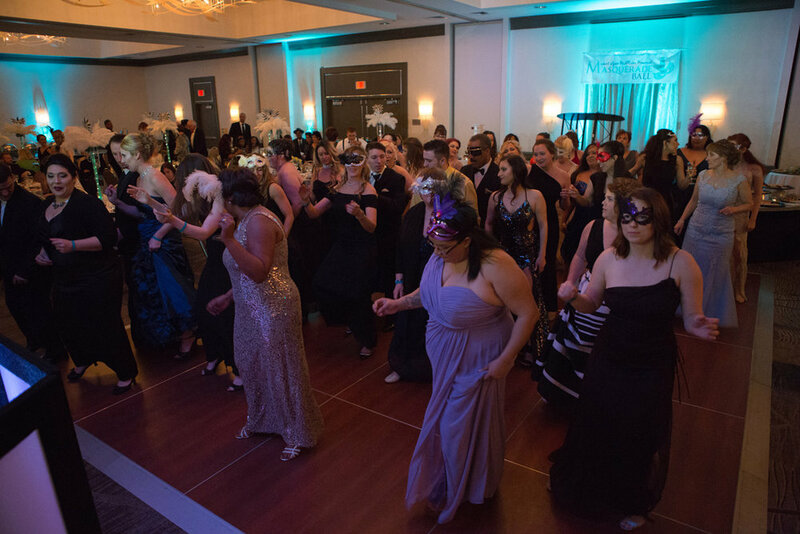 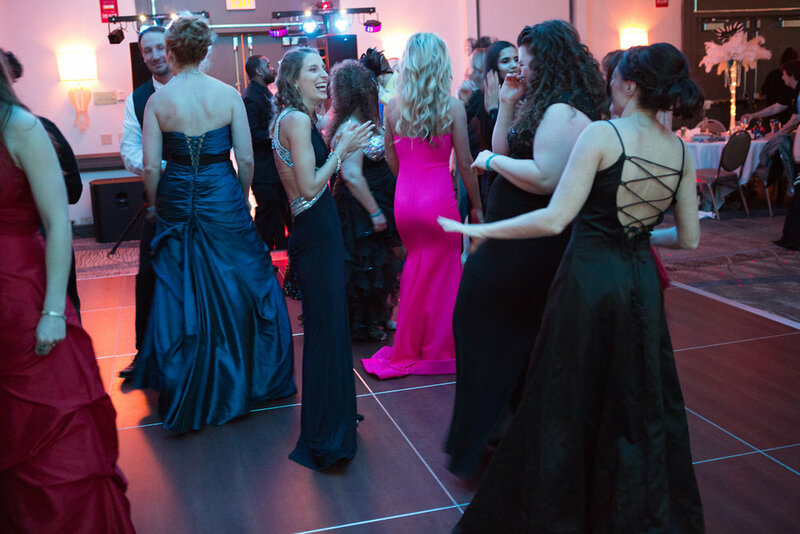 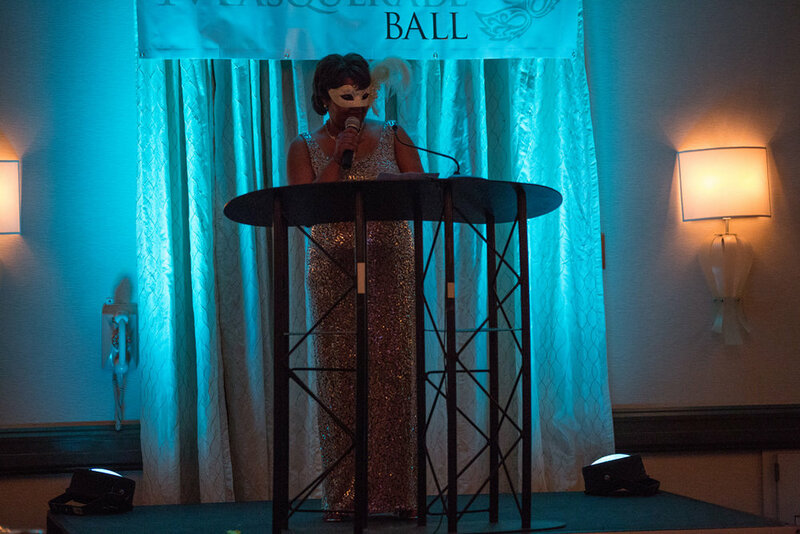 The success of the past two years’ events was only the beginning and we can't wait to see you all on April 20, 2019 for the 3rd Annual Janet Lynne McAllister Masquerade Ball! 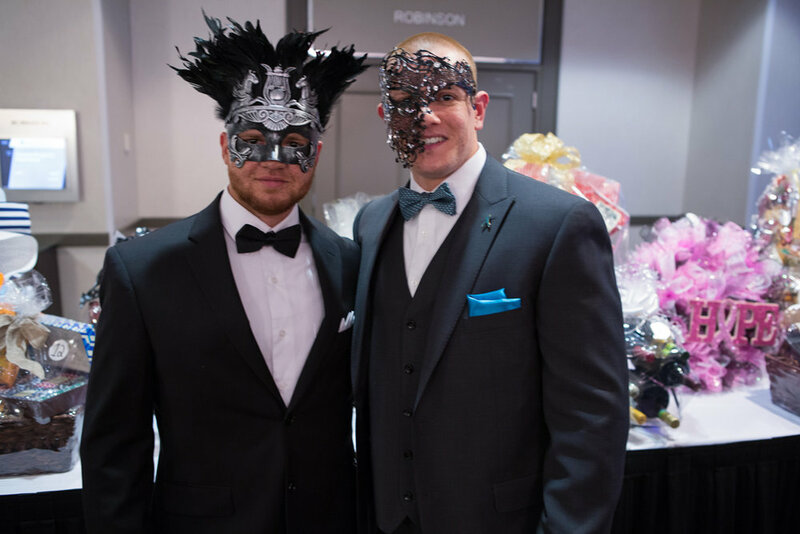 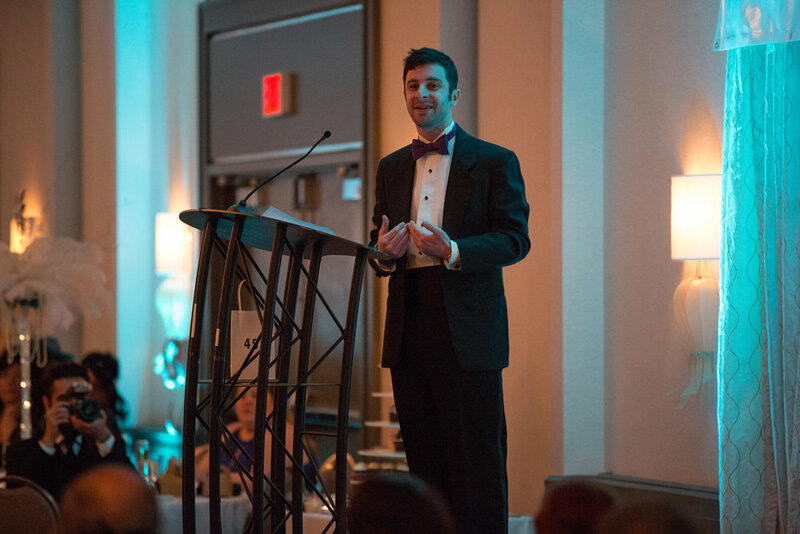 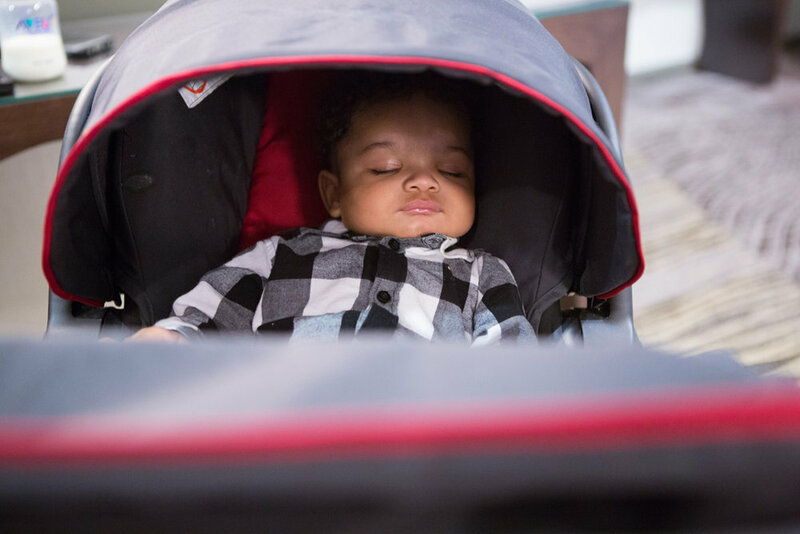 CCChampions is a Pittsburgh-based 501(c) 3 nonprofit that helps kids with cancer through the developmental & social challenges of the disease by matching them with inspirational role models to be there every step of the way. 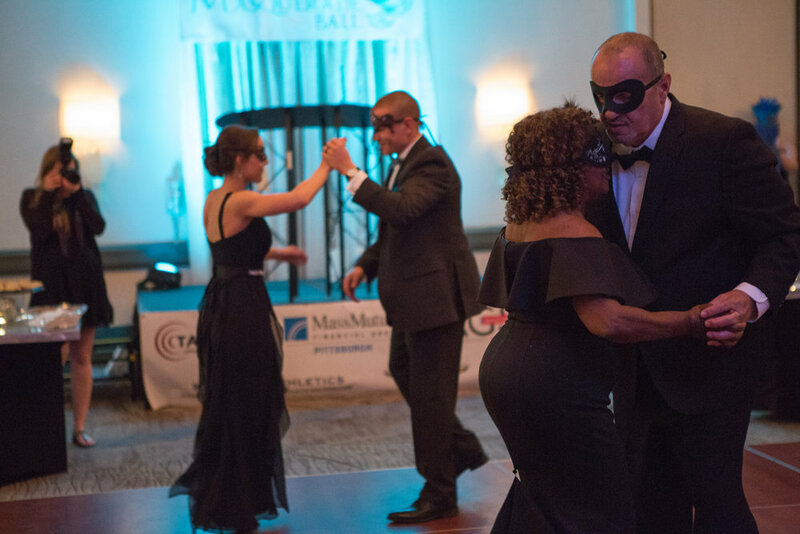 CCChampions has been chosen for this event to honor the life of Janet Lynne McAllister and to contribute to the fight against cancer in her memory. 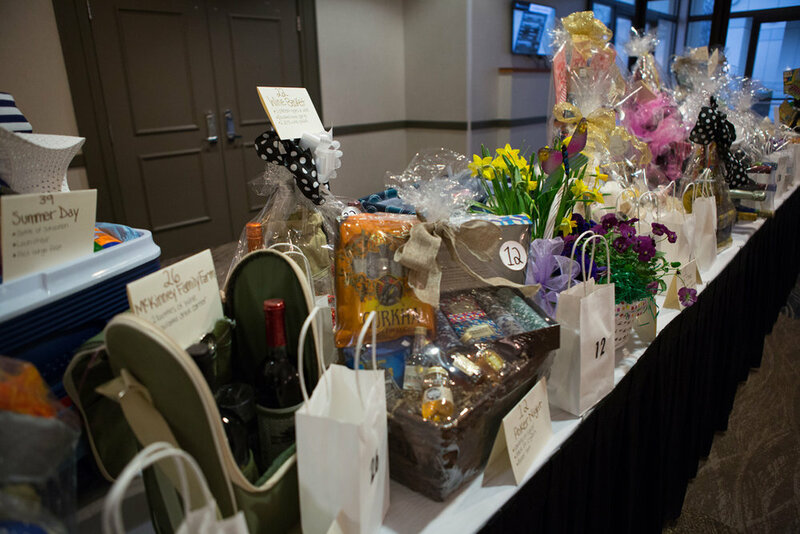 If you are interested in becoming a sponsor for this event, or sponsoring a basket for the silent auction, please download the Sponsorship Registration Form or the Basket Sponsorship Form for more information.